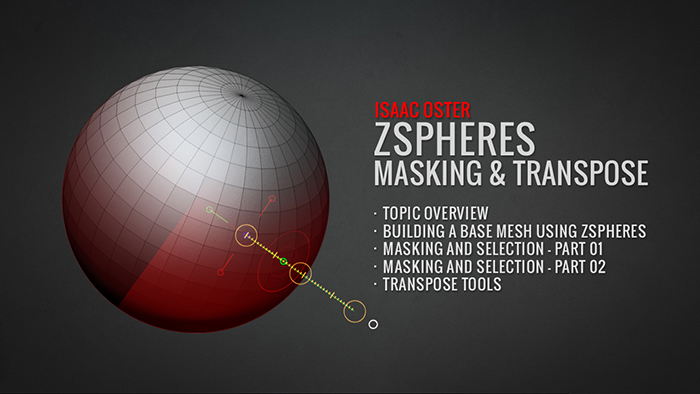 This video covers creating and editing a base mesh using zspheres. 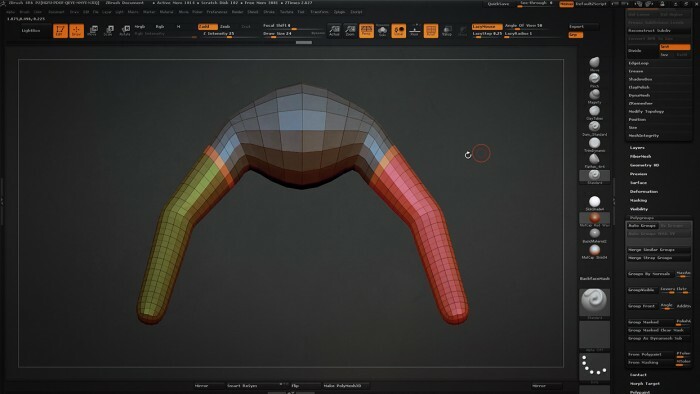 This video covers the masking tools, including mask pen, mask curve, mask lasso, and associated hot keys. This video covers the selection tools, including selectRect and selectLasso, and associated hot keys. 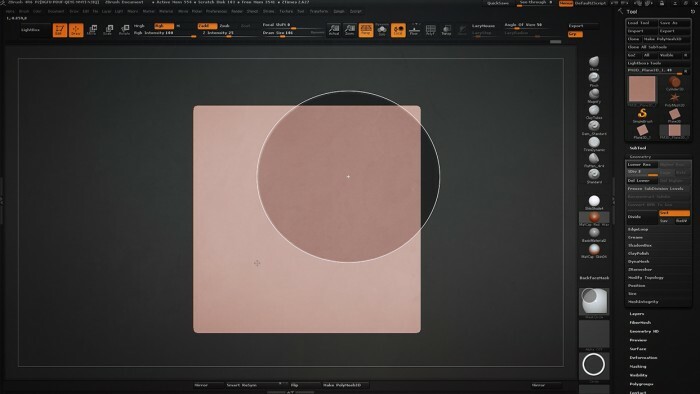 This video covers the Transpose tools, including tool placement and move, rotate, and scale controls. 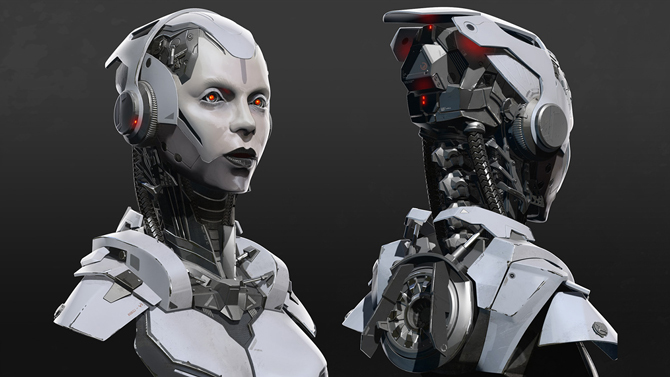 Instructor Isaac Oster explores the four main tools you will need when creating a Base Mesh. 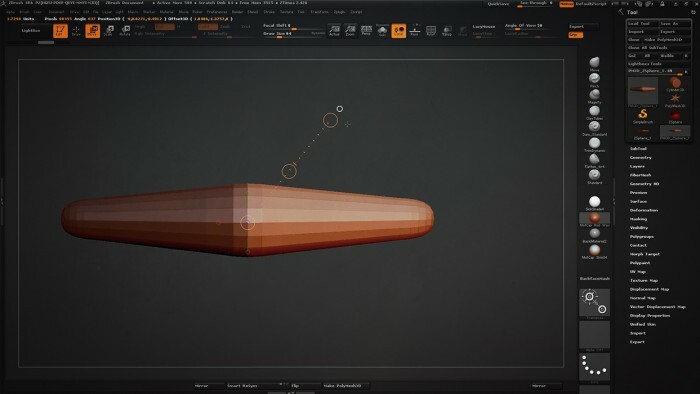 In this four part tutorial series you learn the basics of applying Zspheres in order to create a simple mesh in addition to the tools needed to achieve your overall shape such as masking, selection and the transpose tool. Excellent, Thank You ! I look forward to buying more outstanding tuts from BadKing 😀 ! Thanks for all the support mate! It’s greatly appreciated Cheers!!! 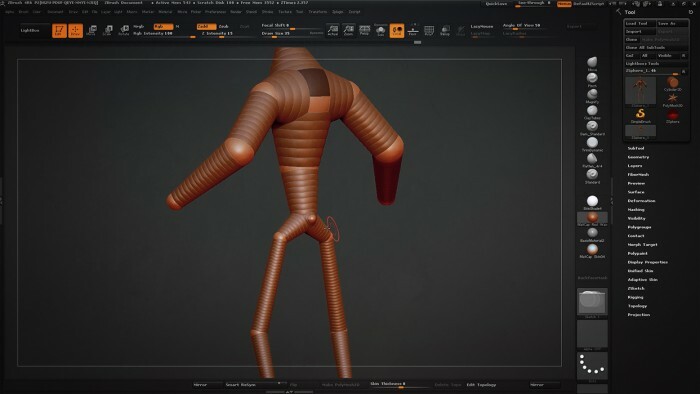 Glad you enjoyed it Lots more tutorials from Isaac coming soon! Copyright © 2019, BadKing.com.au Page generated in 2.86 seconds ( 100.00% PHP, 0.00% MySQL ).